Switch is a technology infrastructure ecosystem corporation whose core business is the design, construction and operation of the most advanced data centers and most powerful technology ecosystems on the planet. We believe that the future progress of humanity depends on the sustainable growth of the Internet. As more people, businesses, governments and devices come online, the need for data centers increases, as does the growing need to power those data centers with renewable energy. At Switch, every team member is driven to produce real results for our clients – technologically and financially. Our data center ecosystem empowers our clients with a myriad of options for innovation, economies of scale, risk mitigation, sustainability and investment protection. More than a decade and a half ago, Rob Roy realized that the data center industry was going to experience unbelievable growth in all aspects of scope and consumption. It was at that time that he put forth his first patented design metrics for his Switch WDMD® (Wattage Density Modular Design) program. Since that time, Rob Roy has added numerous patent claims to his portfolio and has currently developed over 600 issued and pending patent claims. Most of today’s data center companies use concepts that were first patented and introduced by Rob Roy as part of Switch WDMD®. Not only is he the pioneer of many of the data center concepts and practices in use today by most practitioners in the industry, Rob Roy’s facilities have been using these practices for well over a decade, long before most of the other providers started to copy Switch’s designs and operational programs. 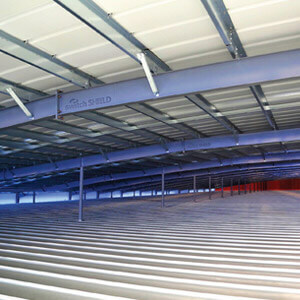 A dual 200-mph-rated roofing system to mitigate extreme weather conditions. A heat containment cabinet platform that separates hot and cold air. Three N+2 color-coded systems to deliver tri-redundant power and 100% uptime. A multi-mode HVAC platform generating uninterruptible, high-efficiency cooling. A steel infrastructure matrix that radiates cold to maintain temperature. An autonomous building management system that ensures data center efficiency. In Rob Roy’s mission to redesign and redefine every aspect of the data center, he has developed more than 600 patent and patent-pending claims. These designs are manifested in industry-renowned Switch data centers in the United States and SUPERNAP International facilities in Europe and Asia. At Switch, every team member is motivated to “do the right thing” by our clients. Our non-commission sales teams are genuinely driven to help you achieve the perfect solution for your technology and business needs. Switch fosters a collaborative environment lead by the dedicated client services team who connect you to other clients. They are driven to help you build the perfect solution for your enterprise. 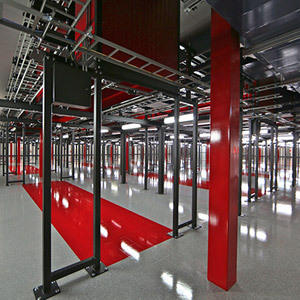 Switch data center designs, facilities and operations exceed all current data center industry benchmarks. 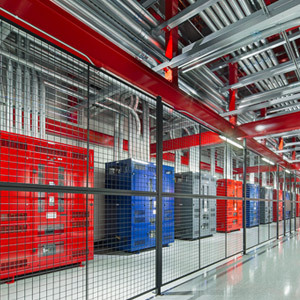 As such, Switch offers the world’s only, Tier 5® Platinum data centers. In 2014, Switch became the first and only carrier-neutral multi-tenant/colocation facility to be certified Tier IV Gold by the Uptime Institute. In 2016, Switch became the only entity to do so, twice. 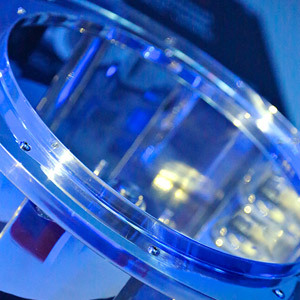 For each facility, Switch obtained certification in both Design and Facility categories. Switch also obtained Gold status for its Operations. Switch went through this exercise, both times, to further reinforce Switch’s technology leadership and add transparency to its offerings. 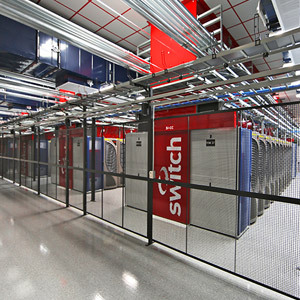 Switch continues the pursuit of designing, building and operating the world’s best data centers. In doing so, Switch now raises the bar beyond current industry standards with its own Tier 5® Platinum data center standard. A comparison between Uptime Institute’s Tier IV and Switch’s Tier 5® standard is available here. By building super scale data centers, Switch hosts a powerful, collaborative technology ecosystem trusted by hundreds of world-leading corporations, government agencies, and innovative enterprises across every industry, including over 100 cloud and managed service providers. Switch clients get direct access to technology and cloud services without needing to leave the data center. Clients can also take advantage of Switch CONNECT® – the world’s most powerful telecom auditing and purchasing cooperative, and Switch SAFE® – the scalable D/DoS attack mitigation platform. As more people and devices consume networked services, the need for these infrastructures to be highly available increases dramatically. Switch SUPERLOOP® enables you to host critical IT infrastructure on the world’s largest active/active data center ecosystem. SUPERLOOP® was built by Switch to connect our multi-billion dollar colocation ecosystems together with 7ms of latency and massive scale. The fiber network also serves Nevada’s schools and rural communities with hundreds of Gbps of capacity and wholesale pricing. Switch builds the world’s largest data centers and collaborative ecosystems – and as result, clients have access to economies of scale that are unmatched in the industry. Our clients can run IT infrastructure in data centers that exceed Tier 5® Platinum standards without paying a premium price. Every day as a client, you could save thousands of dollars in overall data center expenses when you combine multi-tenant/colocation with Switch CORE® managed by Switch CONNECT®. 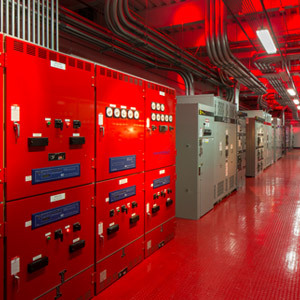 Switch’s hyperscale data centers are future proof in both space, power and cooling. Even your most demanding workloads have room to grow with your business. Since January 1, 2016, Switch data centers in the United States run on 100% renewable energy. Our efforts were recognized by Greenpeace in its Clicking Clean Report where Switch scored the highest for any class of company and was honored as the definitive leader among colocation operators. Switch’s sustainability initiative is built on the foundation of Rob Roy’s highly-efficient, forward-thinking data center designs.